One of the best things about travel is the memories that you take with you back home. How many other souvenirs cost nothing, but last a lifetime? The only problem with travel memories is that it’s all too easy for them to get lost in the back of your mind, buried below everything that takes up head space during your day-to-day life. As much a a travel memory can be an escape, in reality, it can be hard to get there. 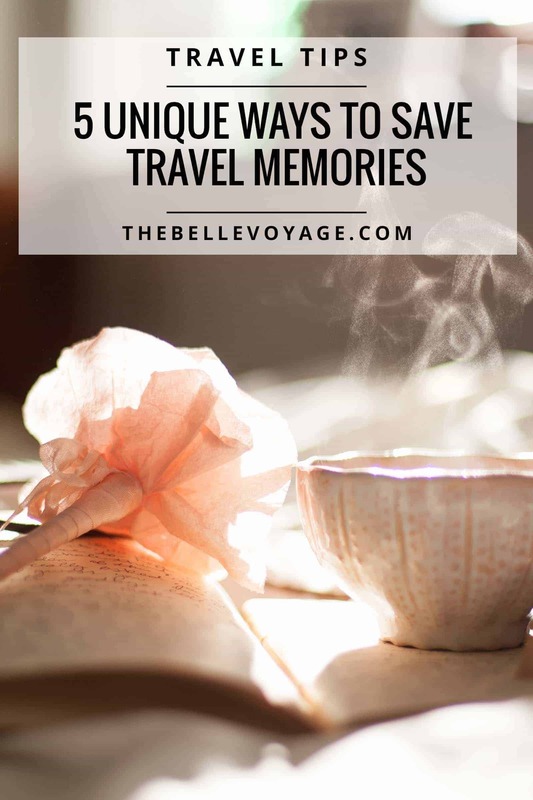 I love finding ways to integrate travel memories into my regular life. An unexpected memory can make my day and give me perspective. Not to mention, revisiting these moments during times when I’m not able to travel keeps me sane! So here’s a few unique ways I’ve found to create and preserve your favorite journeys! The best part? They involve all five of your senses. Whoa. Let’s start with the obvious. You probably want pictures from your trip. Unfortunately, travel photos usually include at least one of the following: strangers, selfies, or bad lighting. On my last trip to Paris, I decided to spring for a session with Flytographer. You can read more about my experience here, but I can’t recommend them highly enough! While pricey for a souvenir, the photos I’ll have forever are worth every cent. Instead of keeping your travel photos in the digital black hole also known as your personal computer, display them! 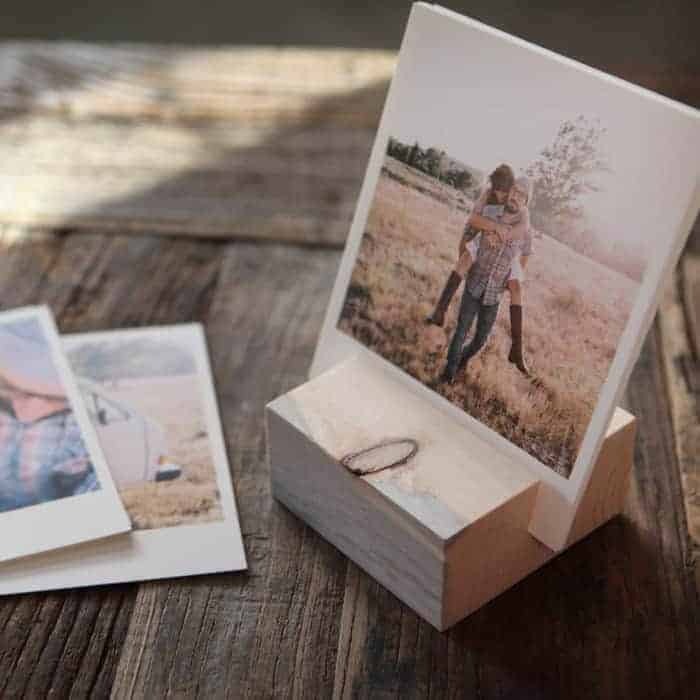 Keep your memories front-of-mind! A few of my new favorite services for prints and photo gifts are Framebridge and Artifact Uprising. In this post on solid perfume, I mentioned how perfume samples might be the only travel size beauty product out there that I find to be a bit disappointing in terms of their miniatureness. 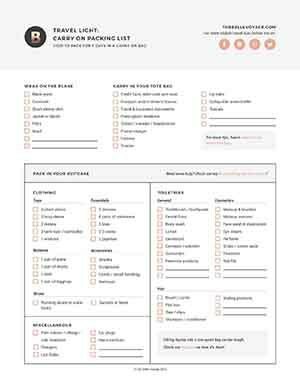 That aside, they’re still great for travel. I love to bring a little sample with me on a trip and wear it every day during that journey. Smell is such a powerful sense in terms of triggering memories – so whenever I want to re-visit a previous trip, I’ll go scent-stalking at Sephora, and drift back to a different time and place. I love to cook. Actually, I just love to eat, so cooking is really just a means to an end. But when it comes to travel, I love buying a cookbook that’s specific to my destination before I leave home. I flip through it and start to think about all the deliciousness that’s to come. These cookbooks also give me a sense for the kinds of dishes I’m likely to see on menus during my trip, and once I’m back home, I already have recipes on hand that I can whip up to revisit my travel memories. My usual m.o. in a new spot is to wander around until I get my bearings. After all, you never know what you might find while wandering. Usually, this happens while listening to music, since I love giving new sights their own soundtrack. Before I leave for a trip, I usually make a new playlist specifically for that trip. When I can, I love to include music that’s native to where I’m headed. In Paris, I loved listening to French hip hop (yes, it exists) and in Hong Kong , I put a few C-pop songs on my playlist. Months and years later, these same songs can make me remember exactly where I was and exactly how I felt in that moment – which is a very powerful way to revisit travel memories. I will be honest – nothing is coming to mind here. I know I can come up with something but it will mean sitting with my laptop while I finish the ENTIRE pint of salted caramel gelato that’s in front of me. Oh wait, it’s a quart. That definitely doesn’t need to happen. Ergo, let’s cap this at four senses, shall we? Besides, four is the new five.